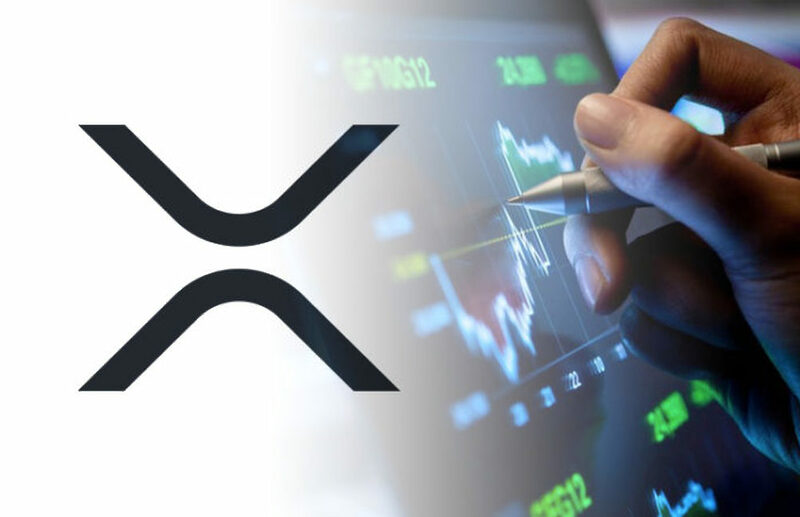 Vendors receiving XRP payments have the option of instantly settling the revenue in Euros, Bitcoin (BTC), Ethereum (ETH) or keeping the funds in XRP. Members of the XRP community were quick to applaud the move by CoinGate. One such member went as far as stating that XRP is the only digital asset his company accepts. Fantastic! Our company will sign up so we can accept xrp payments. XRP is the only coin we will accept. Another community member showed his enthusiasm for the digital asset by urging others to like and share the tweet by CoinGate that made the announcement. LIKE AND SHARE PEOPLE!!! Retweet and make this known!! CoinGate was founded in 2014 and the team behind the firm has a mission to expand the adoption of cryptocurrencies on a global scale. The payment gateway provided by CoinGate provides a reliable payments infrastructure that caters for both the needs of merchants and their customers. Mid last year, CoinGate integrated the Bitcoin Lightning Network. The platform currently supports BTC, ETH, Litecoin (LTC), DASH, Bitcoin Cash (BCH), XRP, ZCash (ZEC), NANO, Tron (TRX) and DAI. What are your thoughts on CoinGate integrating XRP payments for merchants? Please let us know in the comment section below.